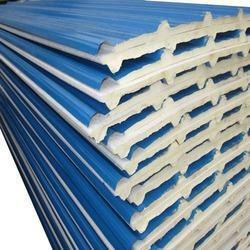 Our product range includes a wide range of eps panel. Leveraging on the assistance of a pool of procurement agents, we have been able to supply and trade EPS Panel. Clients demand our panels for making various facilities such as commercial complex, sports centers, offices, storage area and factory premises. Looking for EPS Panel ?